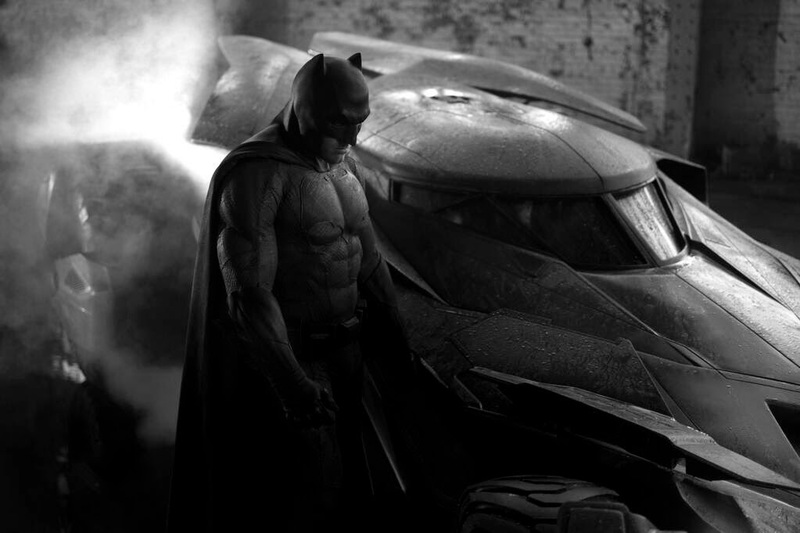 Notes and Nerds: Can Ben Be The Batman We Need? Can Ben Be The Batman We Need? He isn't the Batman we want, but he is the Batman we are going to get. Many actors have play the knight, some very good and some really bad. Lewis G Wilson, Robert Lowery, Adam West, Michael Keaton, Val Kilmer, George Clooney, Christian Bale and now Ben Affleck. A lot fans are not happy with Ben Affleck as Batman but it could be worse. I think Affleck is a good choice because he's played the superhero part in Daredevil, He's a good actor, and he is a Batman fan himself. 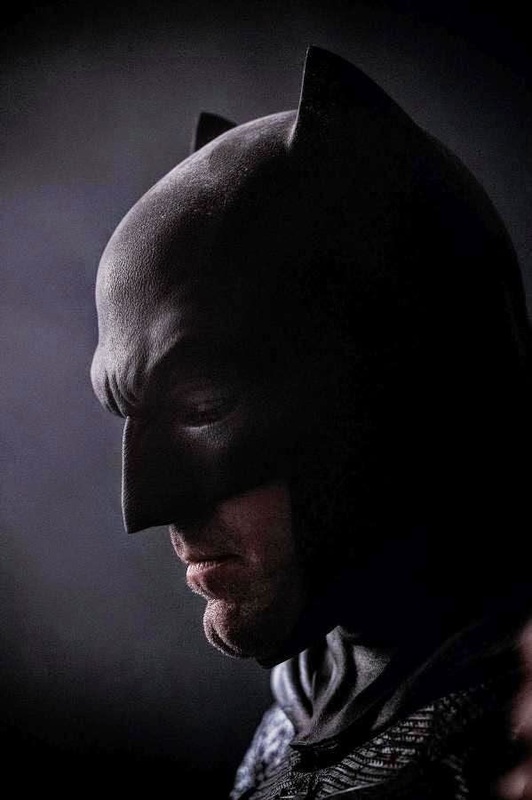 Kilmer and Clooney were by far the worst Batman ever, and I think it's better to have an actor you underestimate them because when they shine through it's more of a shock. Ben Affleck, who starred in movies like Buffy the Vampire Slayer, Dazed and Confused, Good Will Hunting, 200 Cigarettes, Pearl Harbor, Chasing Amy, Daredevil, The Town, Argo, and now Batman v Superman. Batman v Superman: Dawn of Justice is an upcoming American superhero film featuring the DC Comics characters Superman and Batman. 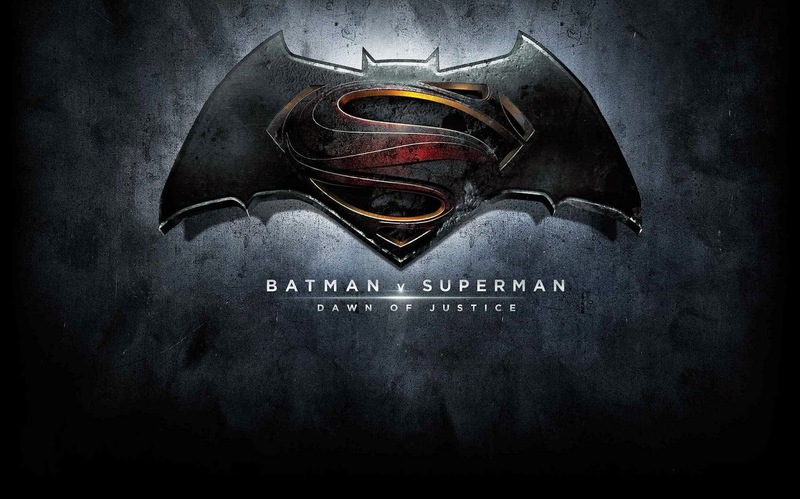 It is the intended sequel to 2013's Man of Steel and the second installment in the DC Cinematic Universe. Zack Snyder is directing the film, written by Chris Terrio, from a story by Snyder and David S. Goyer, and stars Henry Cavill and Ben Affleck.